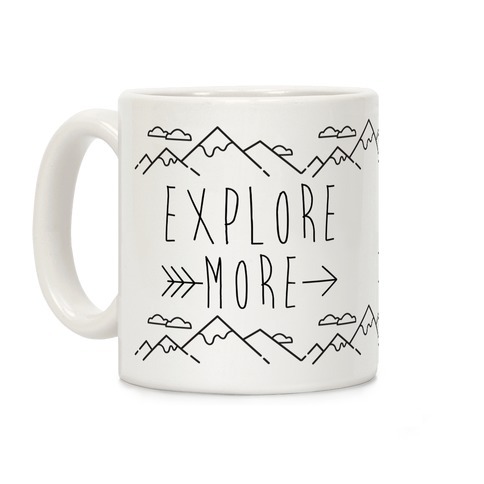 Browse our collection of 10 Camper Mugs, T-shirts and more. Designed and printed in the USA. 100% Satisfaction Guaranteed. About this Design Are you ready for the great outdoors? Would you rather be exploring the woods than at work? Remind me everyone with these Explore More socks. 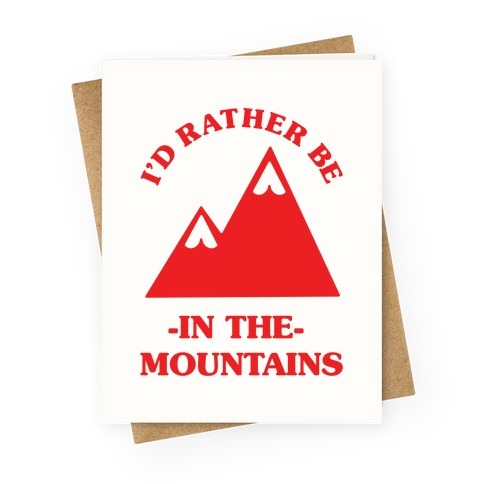 Would you rather be in the mountains and hiking? Get ready to tell everyone about all your explorations around the world. 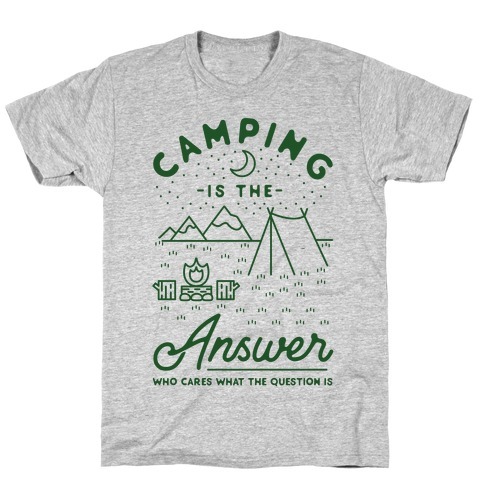 Are you ready for the great outdoors? Would you rather be exploring the woods than at work? 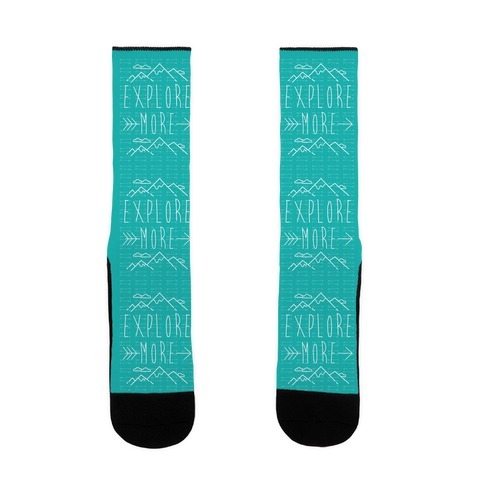 Remind me everyone with these Explore More socks. 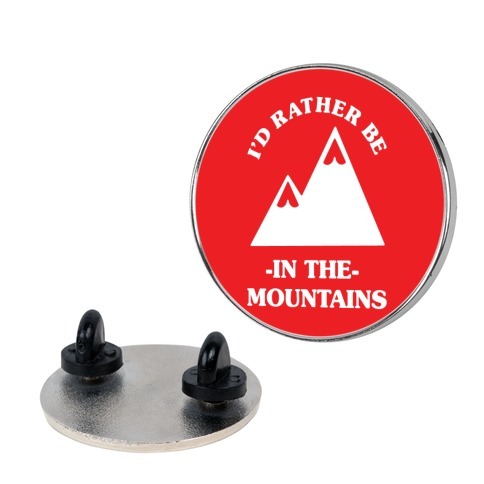 Would you rather be in the mountains and hiking? Get ready to tell everyone about all your explorations around the world. About this Design Show off your love of the outdoors with these camping lover's, nature enthusiast's, mountain man/lady socks! The mountains are calling and you must go! 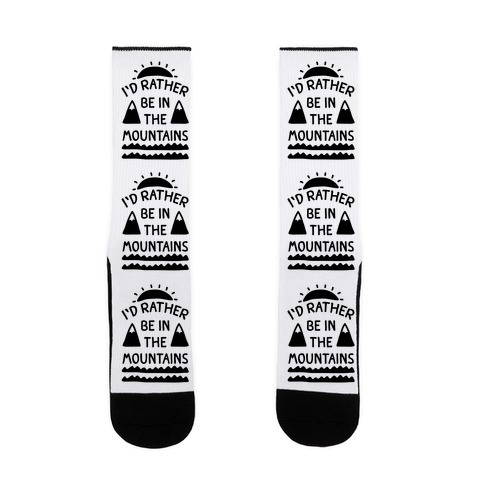 Show off your love of the outdoors with these camping lover's, nature enthusiast's, mountain man/lady socks! The mountains are calling and you must go! About this Design Are you ready for the great outdoors? Would you rather be exploring the woods than at work? Remind me everyone with this Explore More necklace. 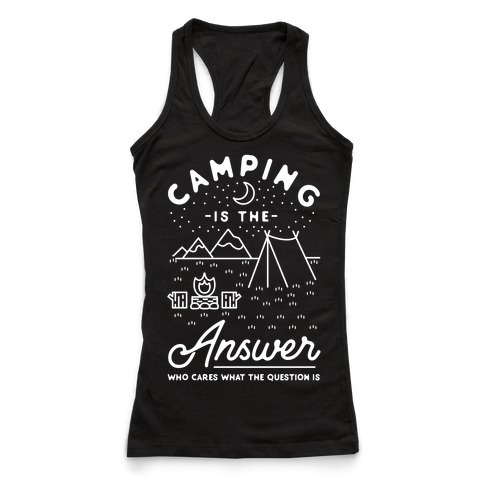 Would you rather be in the mountains and hiking? Get ready to tell everyone about all your explorations around the world. 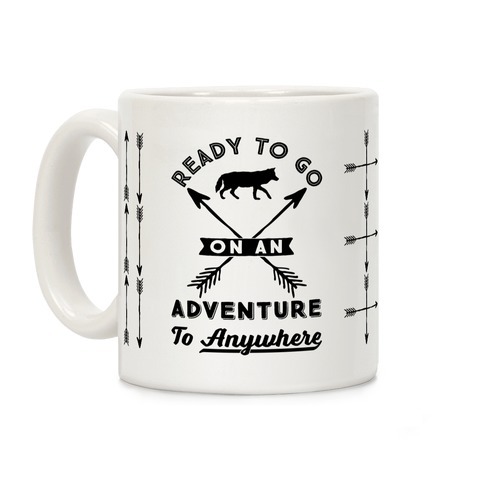 Are you ready for the great outdoors? Would you rather be exploring the woods than at work? 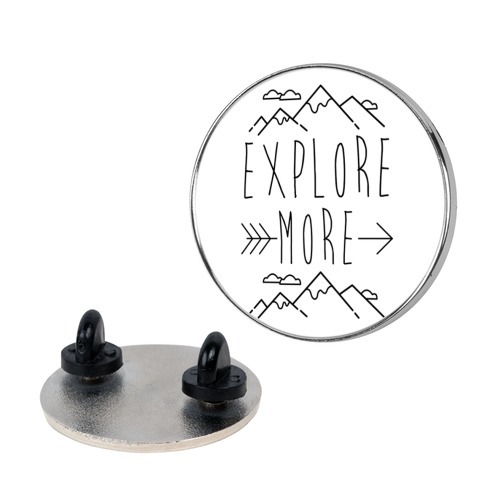 Remind me everyone with this Explore More necklace. 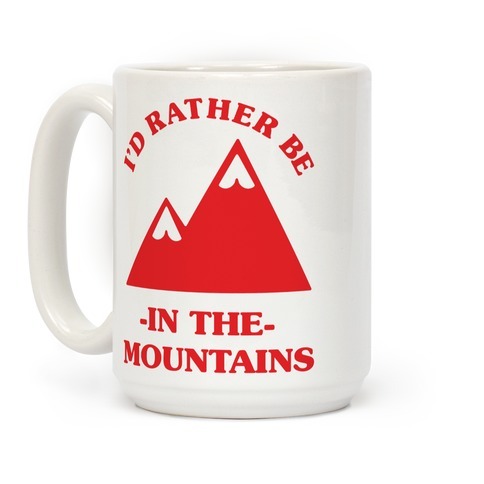 Would you rather be in the mountains and hiking? Get ready to tell everyone about all your explorations around the world.